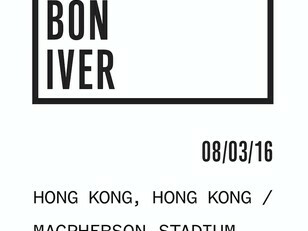 Secret Sounds Asia are thrilled to present Bon Iver - Live in Hong Kong. 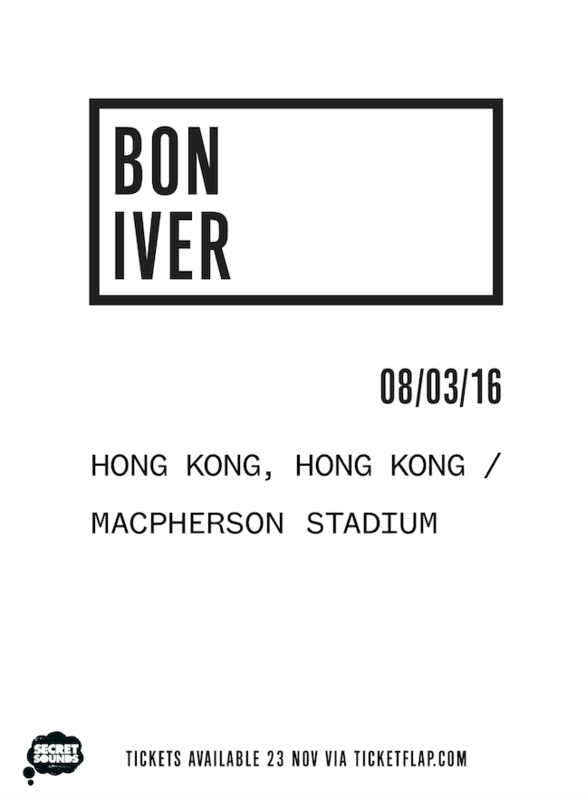 The critically-acclaimed American indie folk act will be performing in Hong Kong for the first time on Tuesday, 8 March 2016 at the MacPherson Stadium. 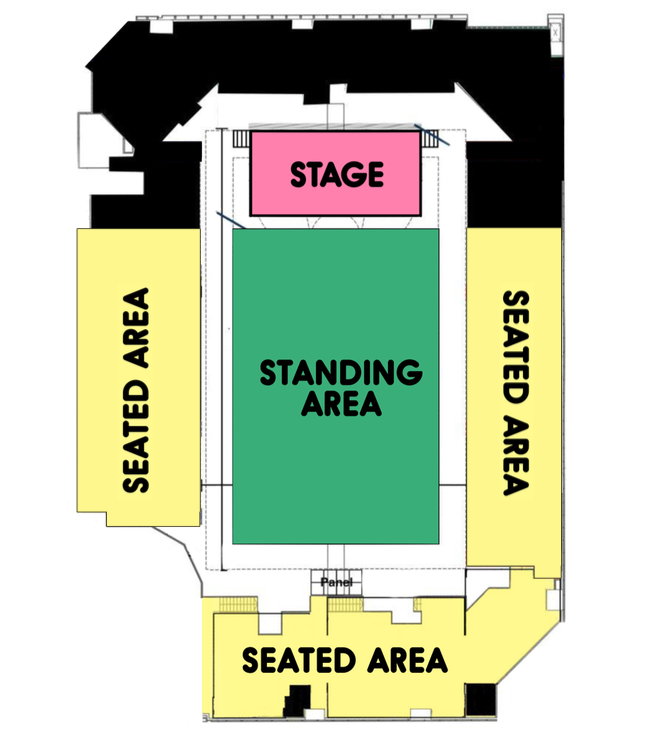 Bon Iver is a musical project led by singer-songwriter Justin Vernon, who hails from Eau Claire, Wisconsin. Bon Iver’s first album ‘For Emma, Forever Ago’ was entirely composed and recorded by Vernon over three months spent in solitude in a cabin in Wisconsin. The record was independently released to rave reviews, with Rolling Stone magazine calling it "one of the all-time great breakup albums, not to mention one of the era's surprise success stories." The follow-up album ‘Bon Iver, Bon Iver’ showcased a different musical direction, as a collaborative effort featuring various other musicians. ‘Bon Iver, Bon Iver’ was named Best Alternative Music Album at the 2012 Grammy Awards, with the band also winning the Best New Act award.